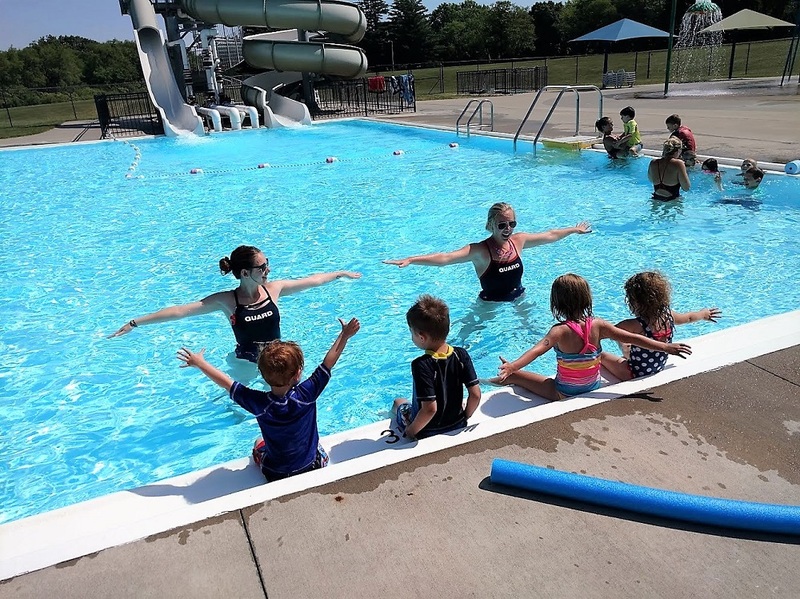 Sessions are offered from June-July for Group Lessons, Private Lessons, Lifeguarding Certification and a WSI Instructor Class. Register online now or in person starting April 16th at the Scott County Park Entry Station. Online Registration - New this year!